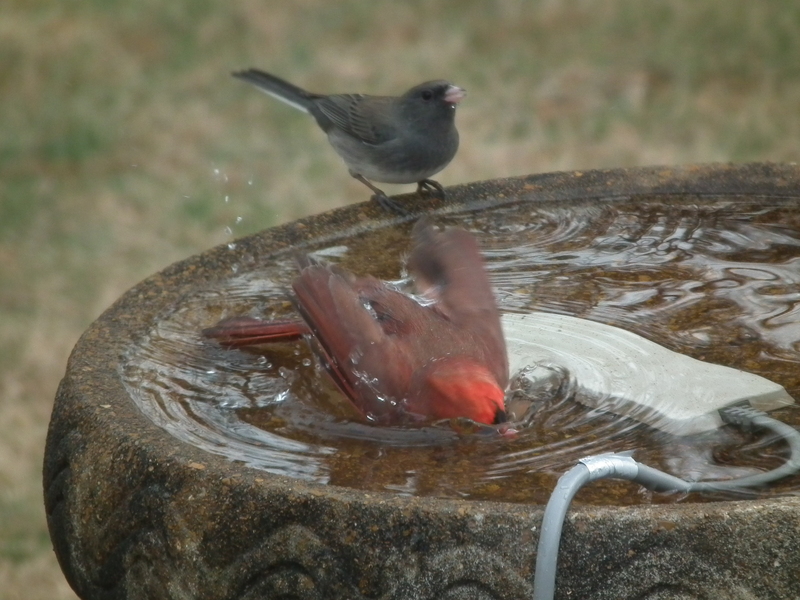 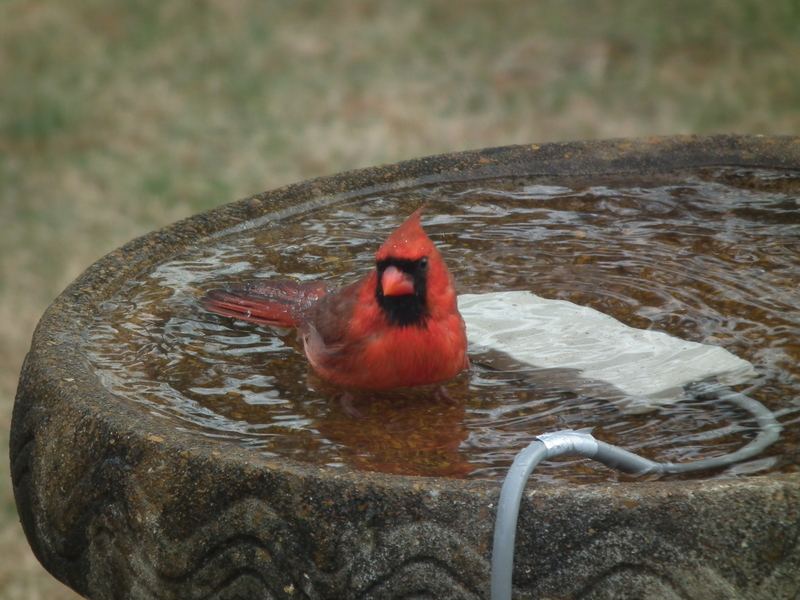 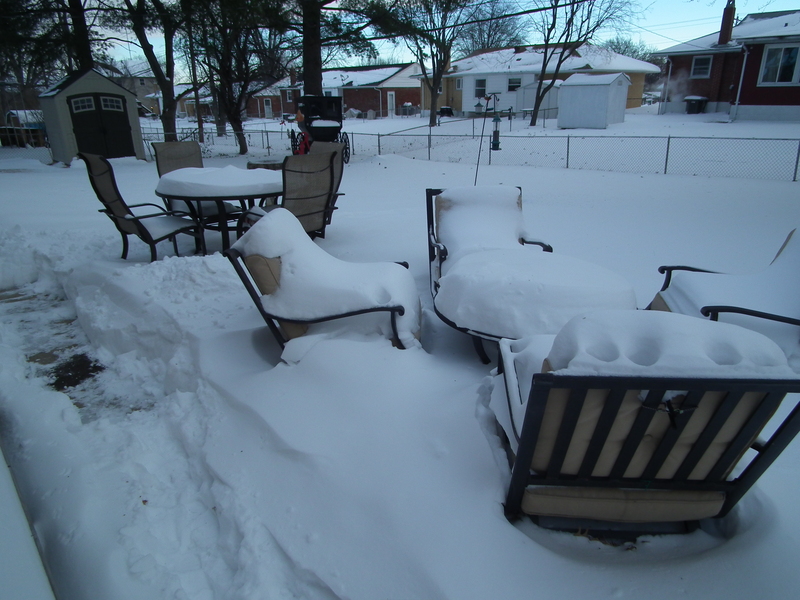 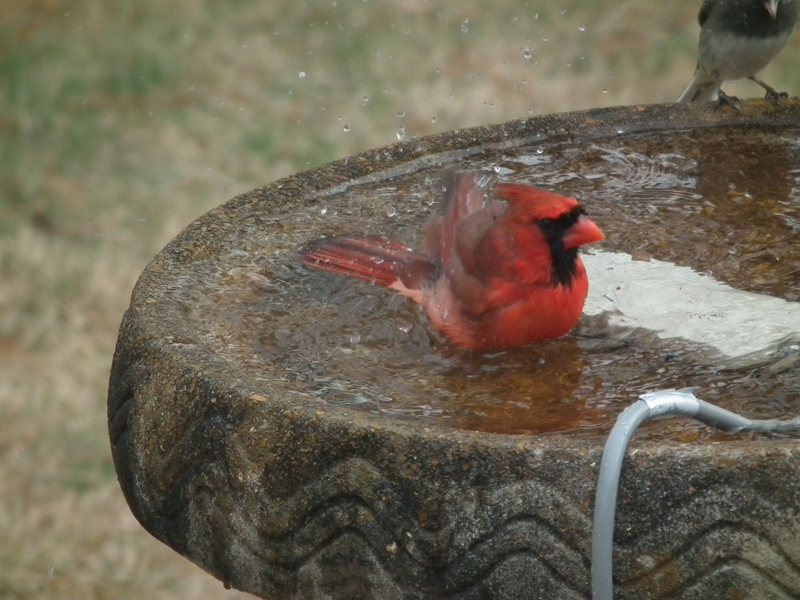 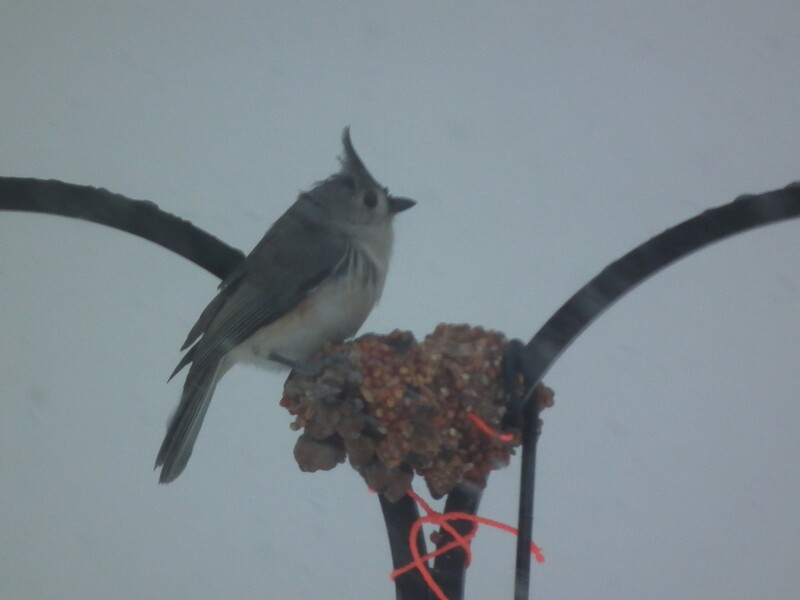 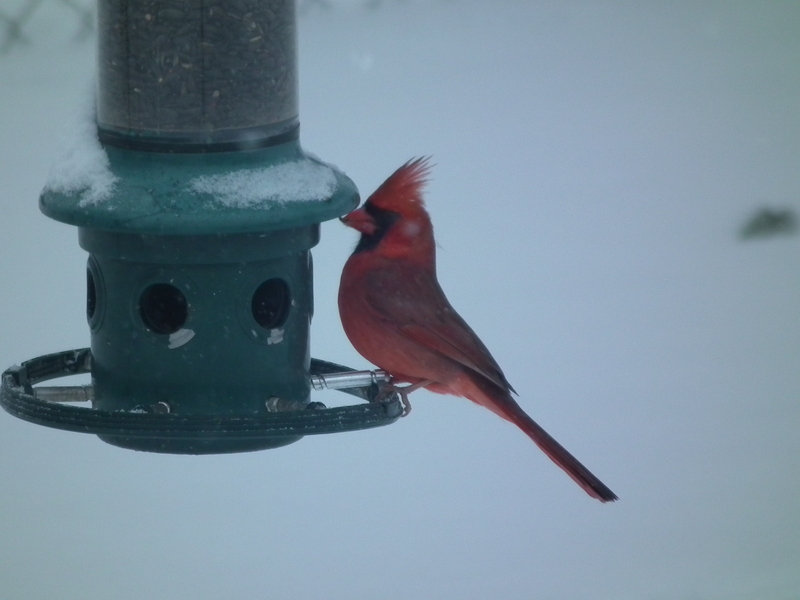 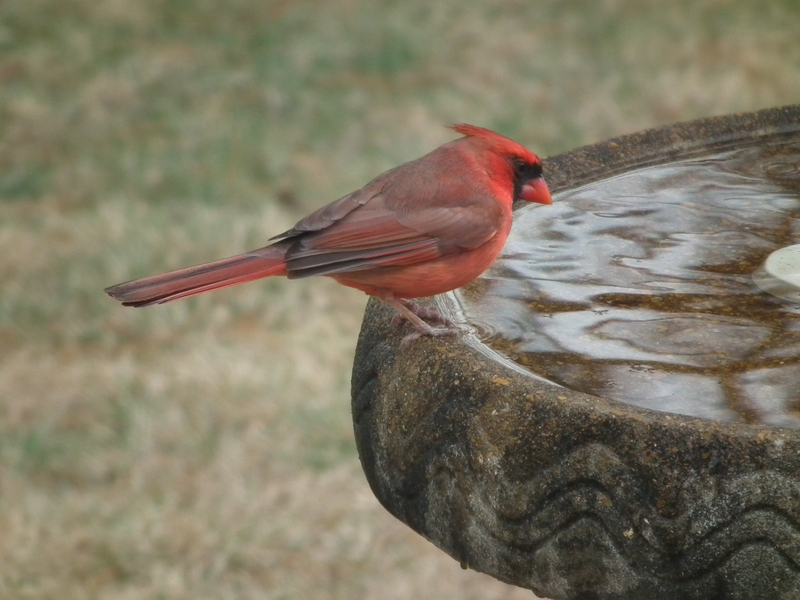 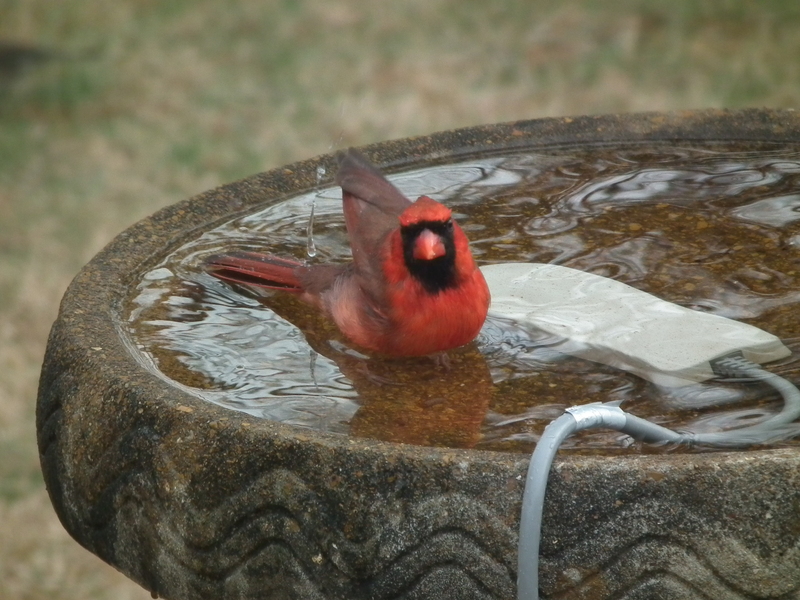 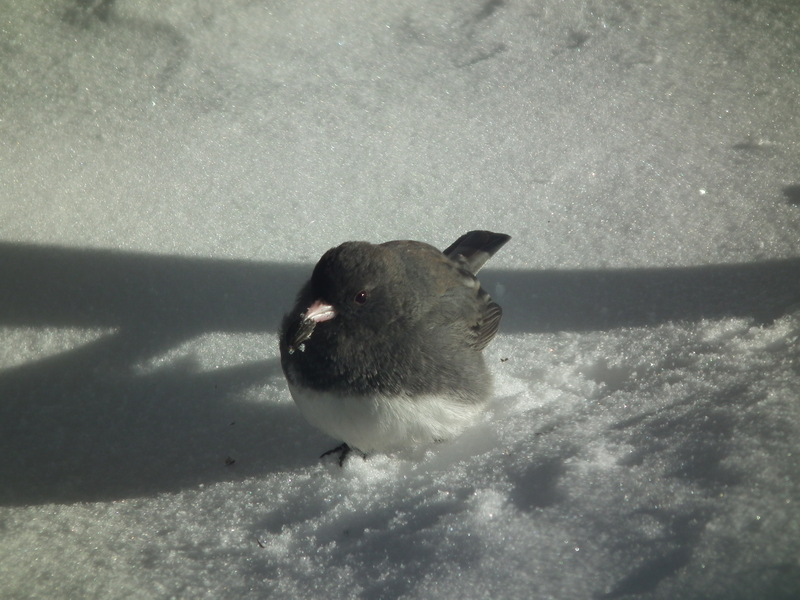 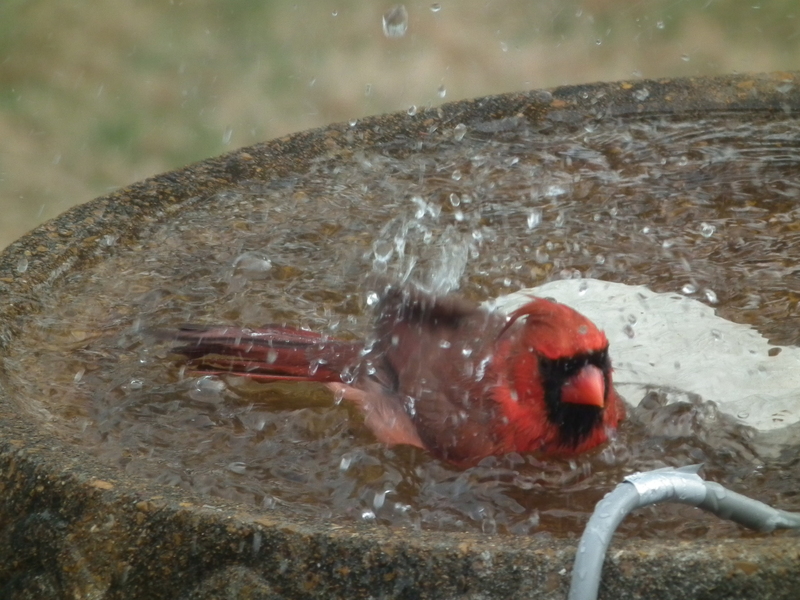 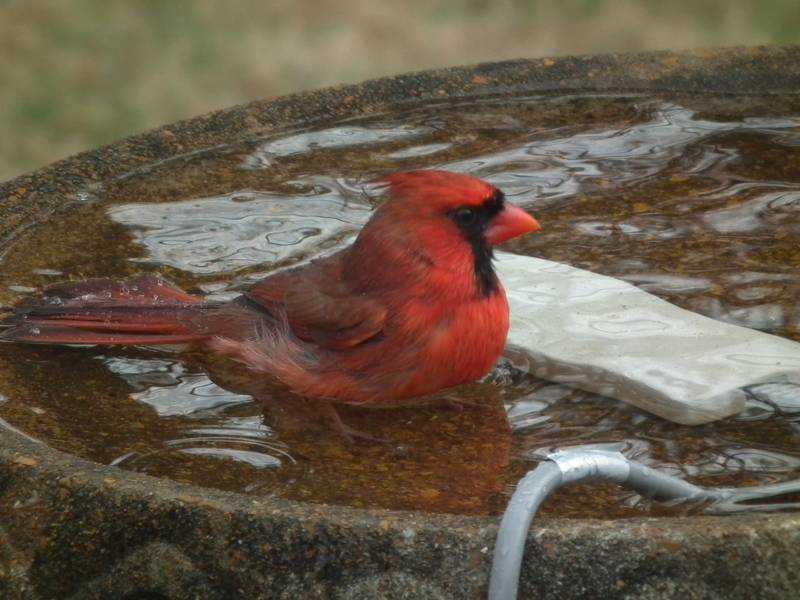 No snow, warmer weather and fresh water in the bird bath will bring my little bathing beauties every time….. 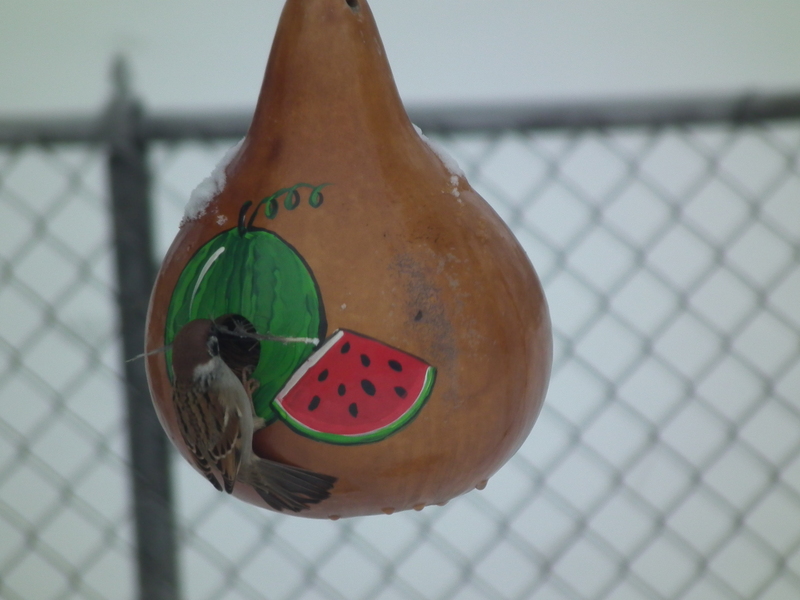 This Eurasian Sparrow and his mate has been living in this house since last summer. 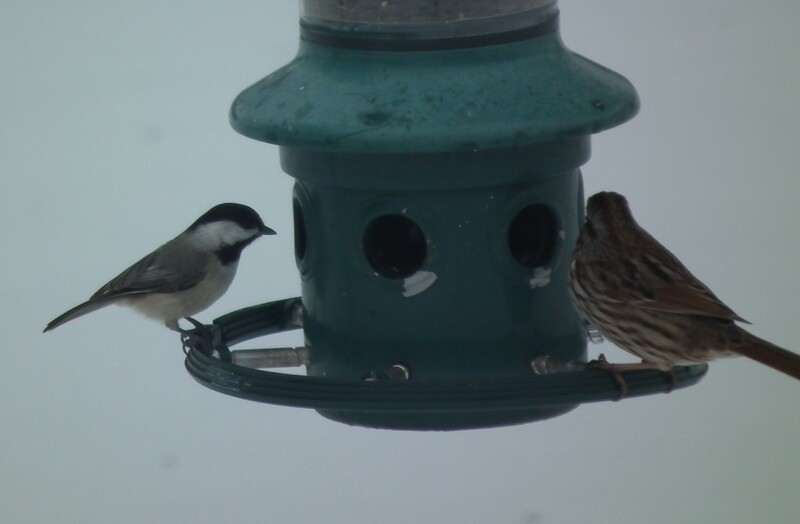 Black capped chickadee and a Song Sparrow ( I think). 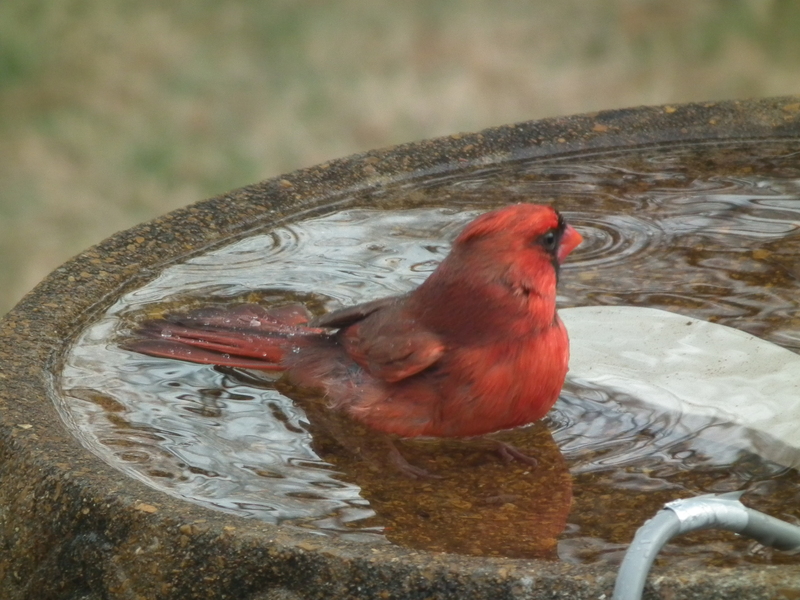 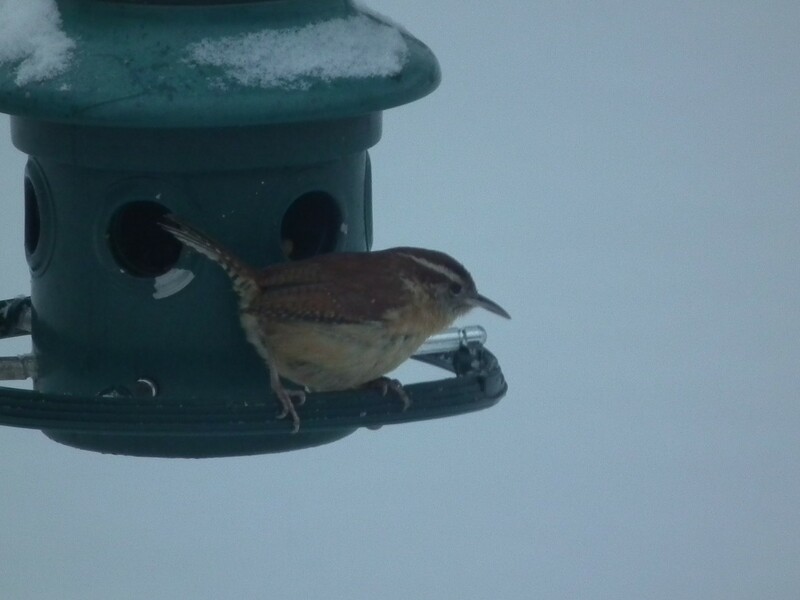 The Song Sparrow is a regular at my feeders and my birdbath all year round. 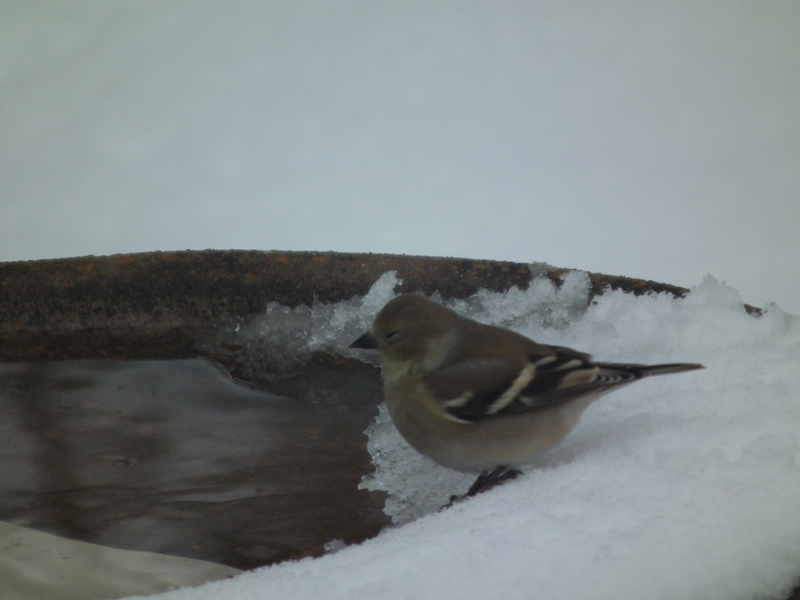 A Gold Finch with her winter colors.